Have you heard about the new RVA branding? 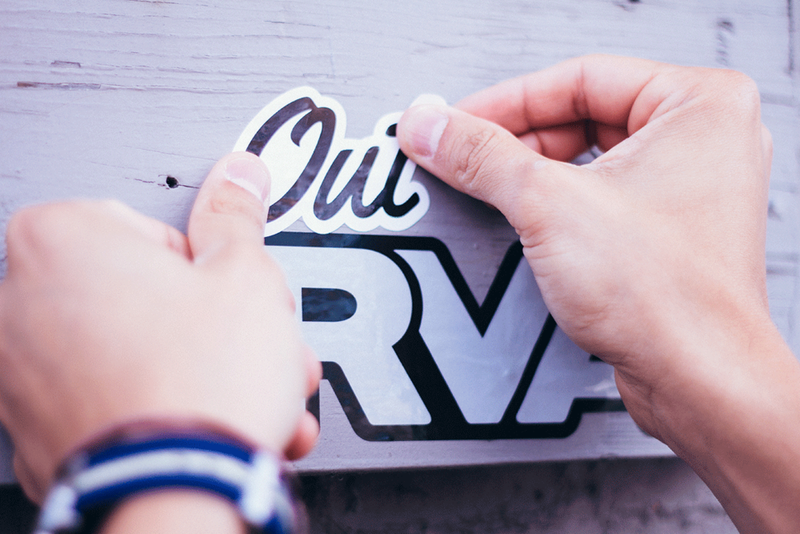 Richmond Region Tourism and The Brand Center at VCU have paired up to re-brand the infamous RVA stickers and tied in an "out" version to represent the gay population here in Richmond! On Thursday, many gathered at the Hypodrome for the first ever RVA Creativity awards ceremony. Among others, Out RVA got a reward for their great work! Keep posted as this brand continues to develop! They are doing great things! Want to know more? Read this Richmond Times Dispatch article!